Sunshine Library – or at least the pop up version - will be making an appearance at popular local spaces during July and August. 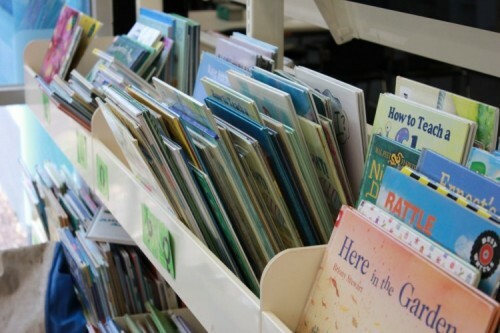 These pop up libraries, which will visit Sunshine Train Station and Sunshine Street Market, are a fantastic opportunity to join the library, borrow items, talk to library staff and find out about programs running at the library. Sunshine Library has a full range of services at its temporary location at 12 McCracken Street, Sunshine. It's staying there whilst the Brimbank Community and Civic Centre is being constructed on Hampshire Road. 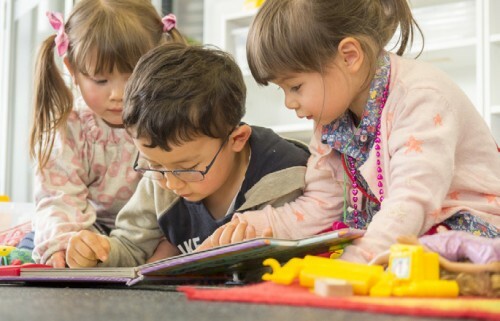 Sunshine Library has lots of of items to borrow, no charge Internet and Wi Fi, and programs for all ages, including storytime sessions at 10.30am Monday to Saturday. Sunshine Library is located at 12 McCracken Street, Sunshine. For more information call 9249 4640.